Okay, I know how this goes. You have managed to stay friends with your ex. Good for you! Seriously, I think that is an amazing feat of maturity and says a lot about you and your ex. However… when it is time to send out invitations, do not send one to your ex. No matter how close you are, no matter how much you love talking to him, and no matter how cool your husband seems with it. If you and your ex are that close, as your friend he will understand. It is tempting to invite an ex to your wedding. 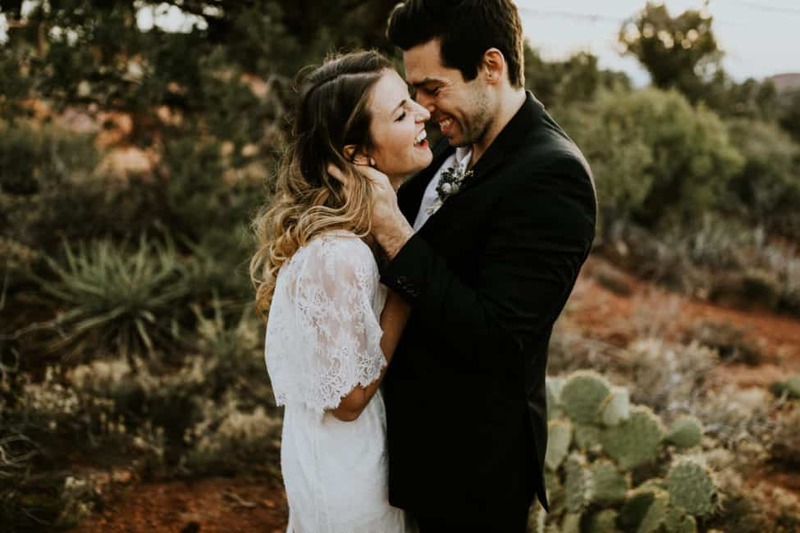 You need to sit down and have a really hard look at exactly what the motives are behind your desire to have him in the bleachers on your big day. 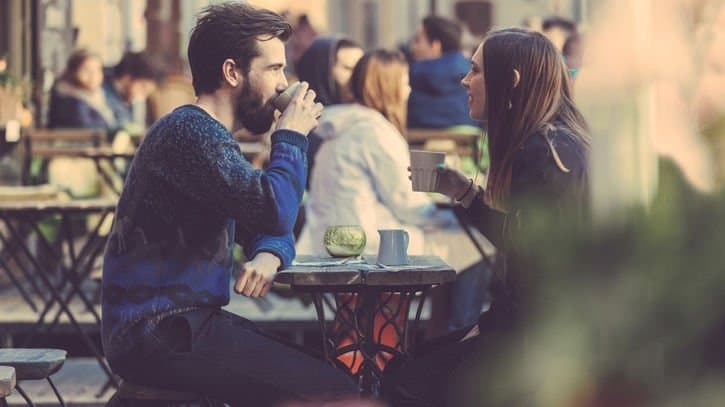 Chances are, when you really dig, and I mean really get honest with yourself, there will be a little tiny, tiny piece of you that wants him to see what he is missing out on. You want him to see you looking gorgeous, getting everything you want, and marrying the man of your dreams. When he sees you looking so great and so happy, he’ll have to feel bad about the way he treated you when you were together. This might not be apparent right away, but trust me when I say that there is more that goes on within us than what we are conscious of. When you ask yourselves questions and really dig into your psychology, you might be surprised about what you find! Own up to some of the hidden thoughts that you have about what is going on between you and your ex. Once you are in an intimate relationship with someone, you never go back to friendship that doesn’t have deep underlying layers of messiness as a foundation. It takes years and years of work to make that foundation something that you both can stand on, and chances are you haven’t had time to build it just yet — even though it might feel like you have on the surface. Your fiance will be psyched that you have addressed the issue without making him be the bad guy and say no. This day is about you and your man, and your life together. He wants to feel special and like he has all of your attention. Give him a break by not forcing him to witness you hugging a guy that you used to date. A wedding should be absolutely drama free, so that you can revel in good vibes and and the clean and clear joyful energy of simple celebration. No complications, no hurt feelings, and no jealousy! After all, you are marrying your best friend, your soul mate, and the love of your life. 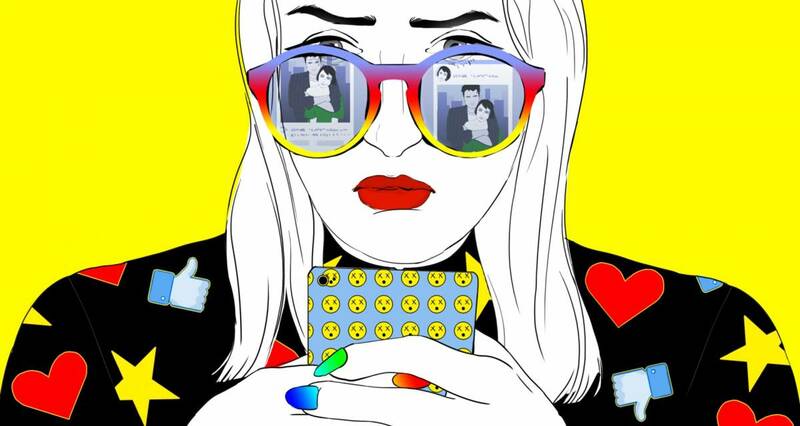 So no matter how close you are to your ex, chances are you should just say no to an invite. If he is truly your friend, he will understand. Do it for your sake, your ex’s sake, and most of all, do this for your husband-to-be. He deserves a day that is drama free! 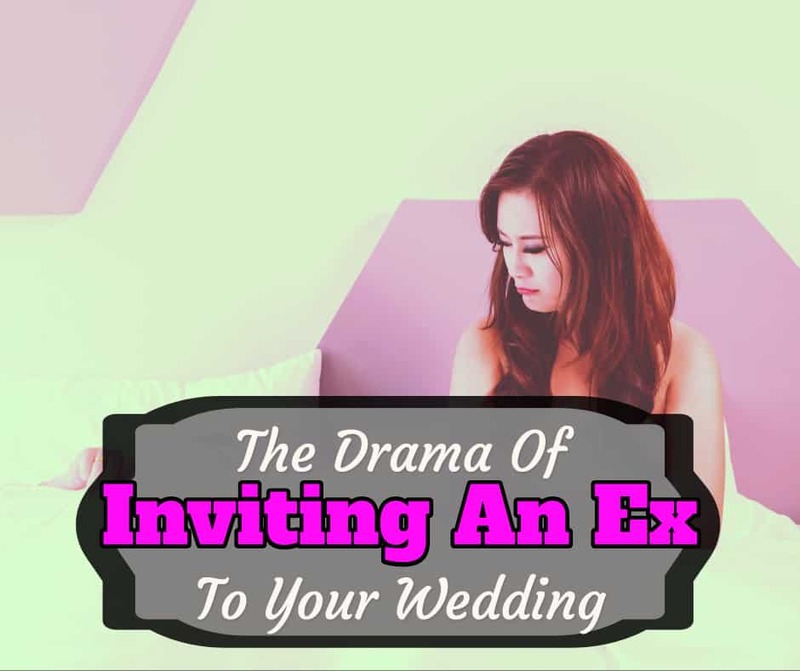 Is it always a bad idea to invite an ex to your wedding, or do you think you can pull it off? I am really looking forward to hearing your take on this in the comments section below!